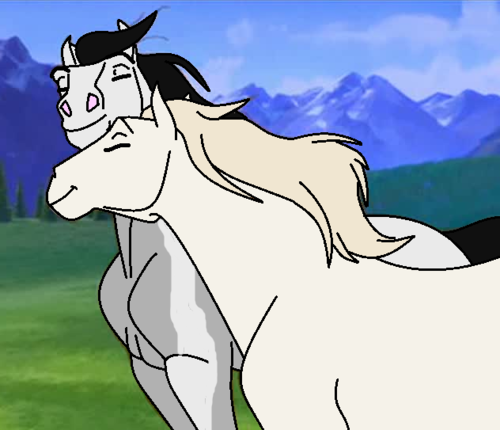 2 horse 爱人. 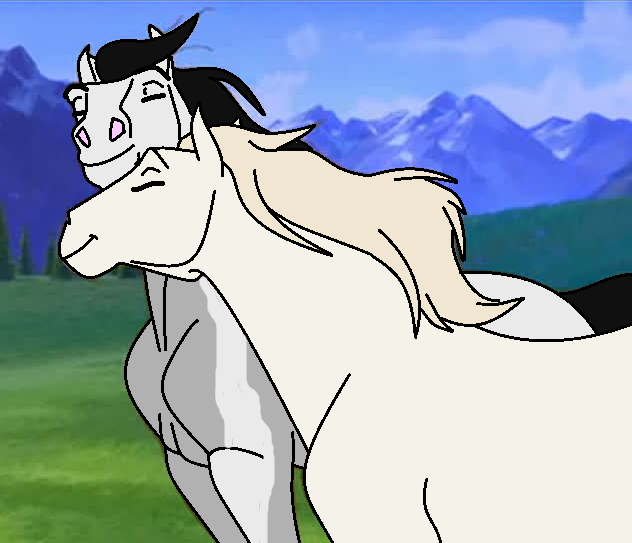 these are 2 horse couples of mine on deviantart. I 爱情 these 2. Wallpaper and background images in the 《小马王 》 club tagged: photo.